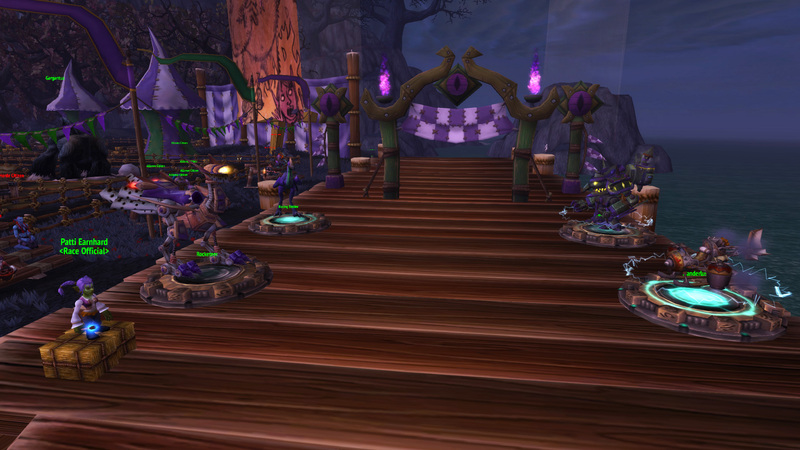 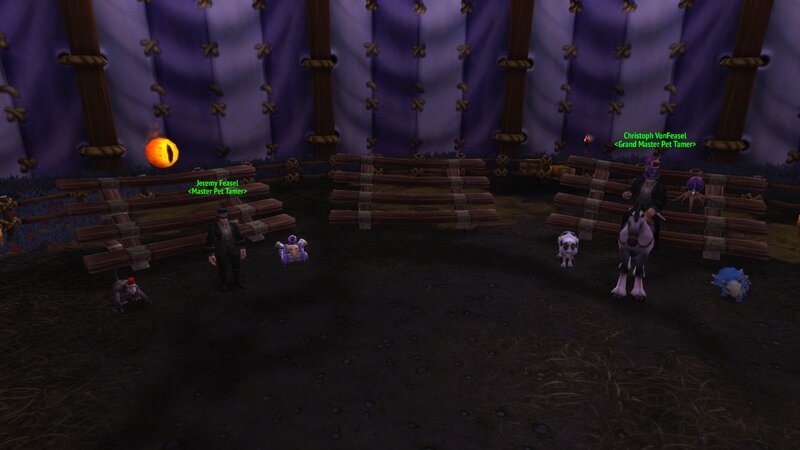 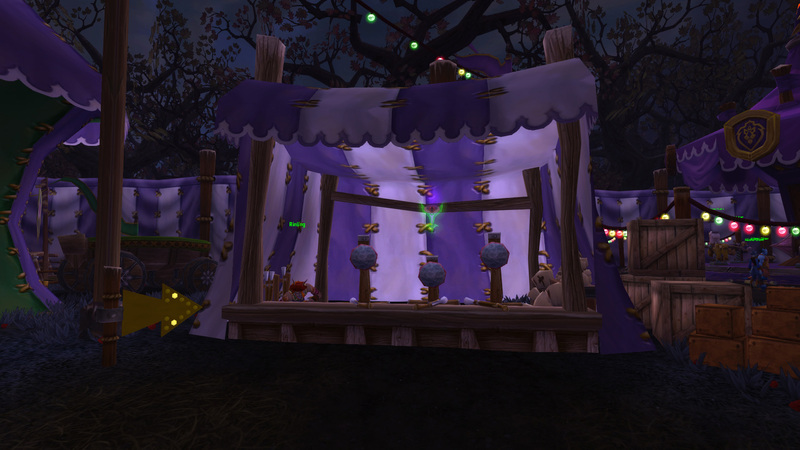 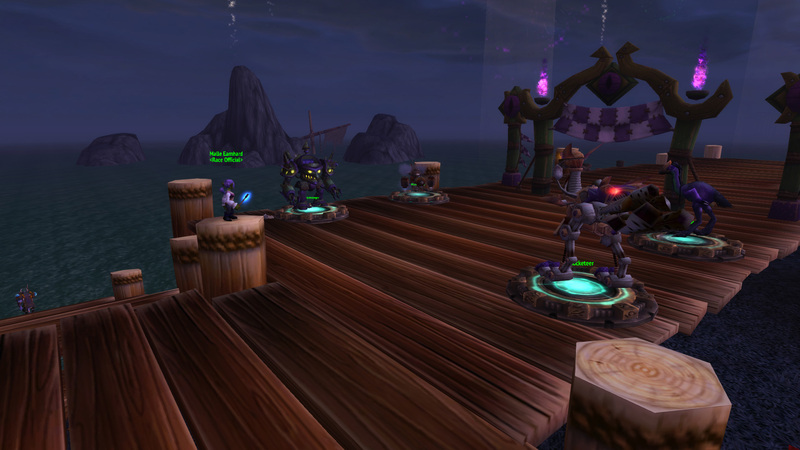 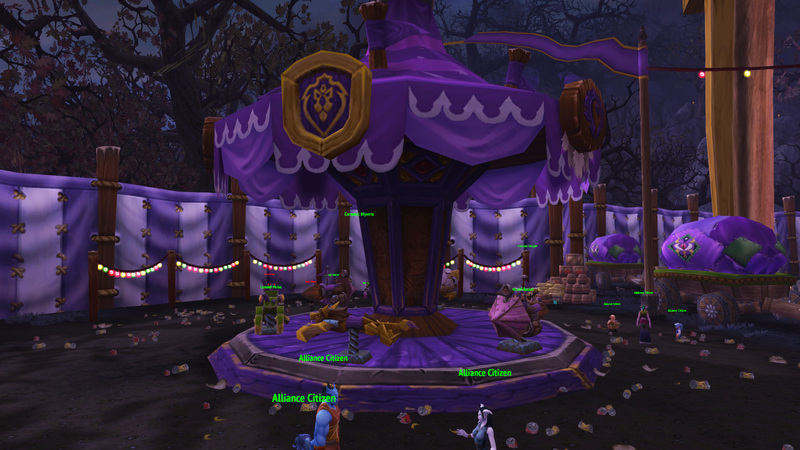 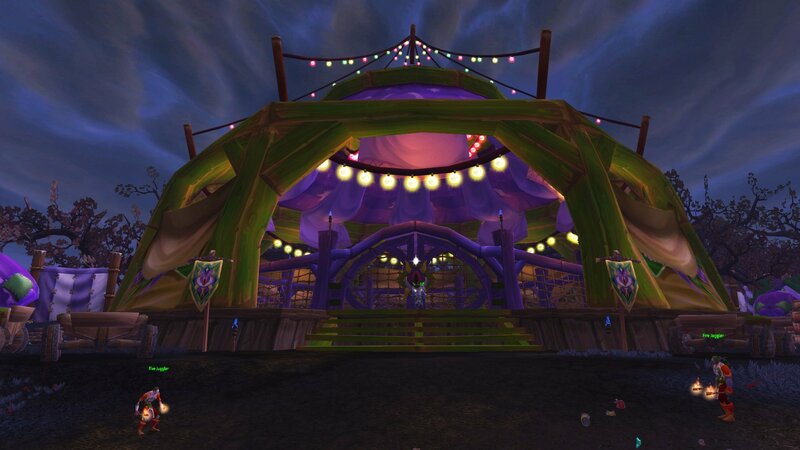 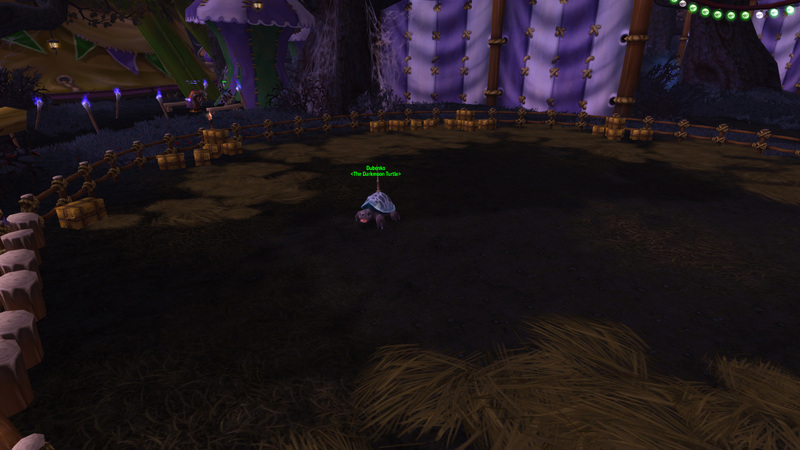 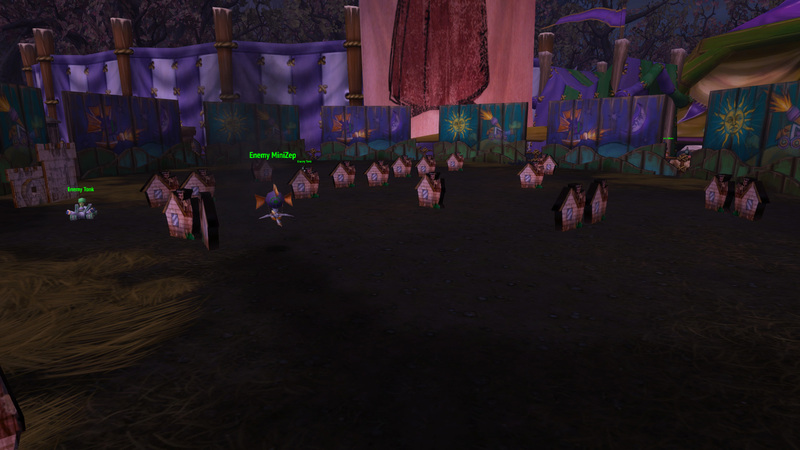 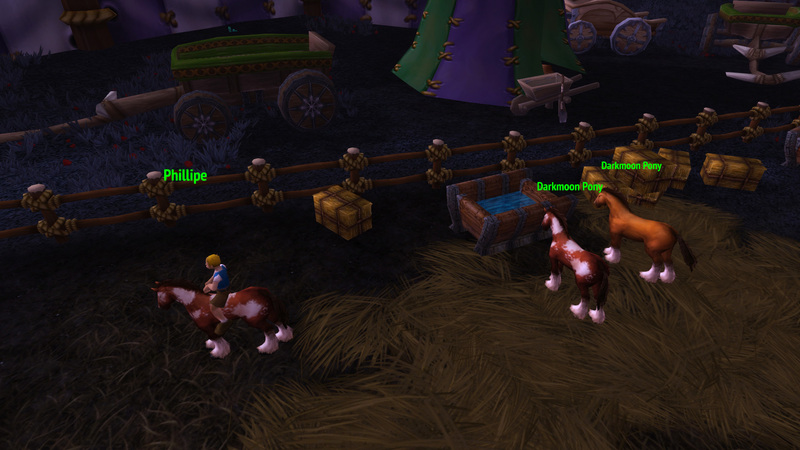 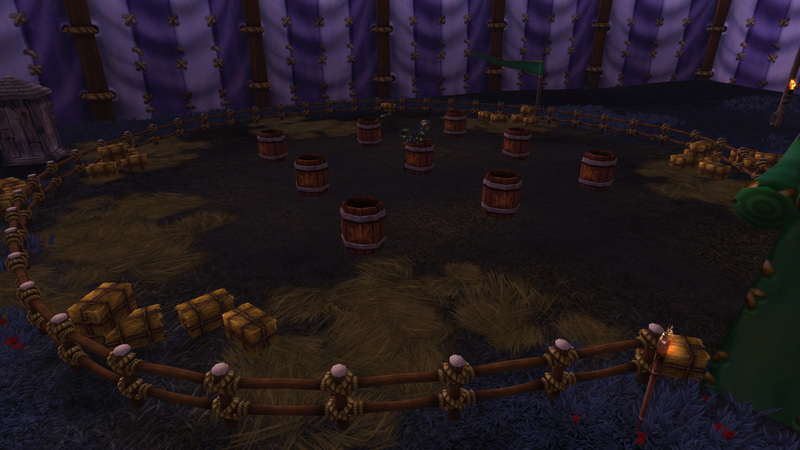 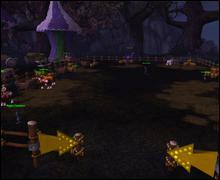 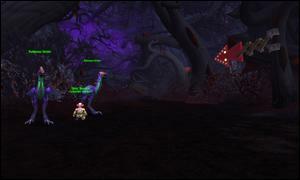 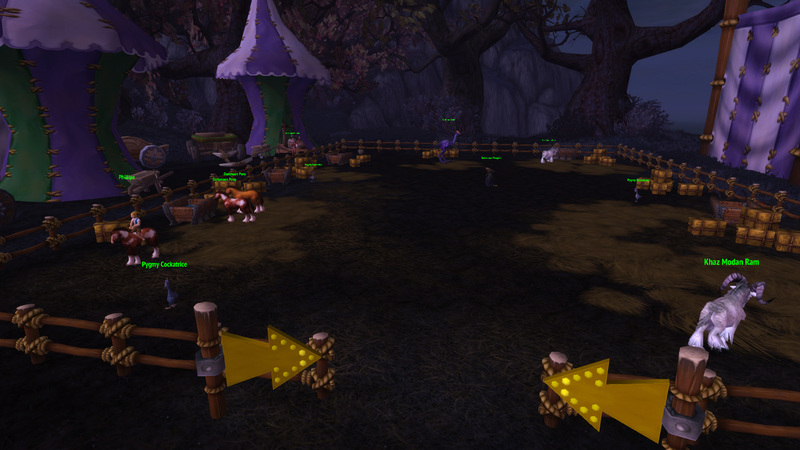 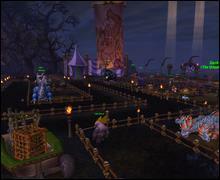 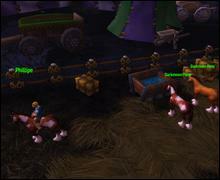 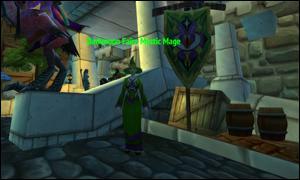 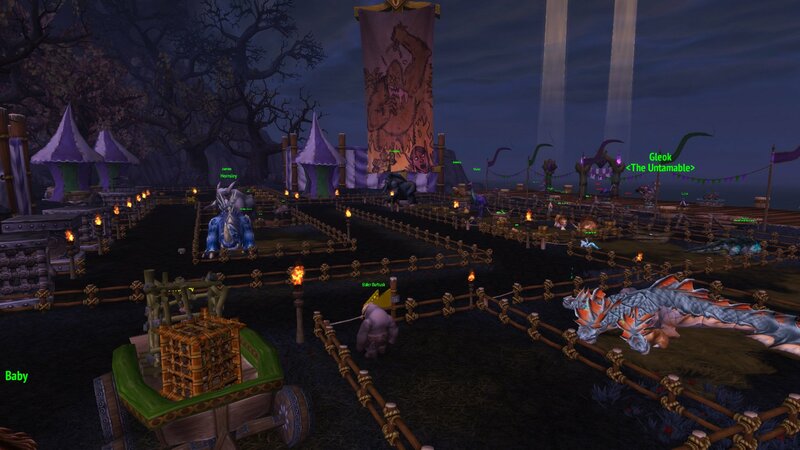 The Darkmoon Carousel: Riding the Carousel for a few seconds will give you the buff WHEE! 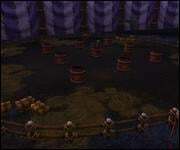 which eventually stacks up to an hour. 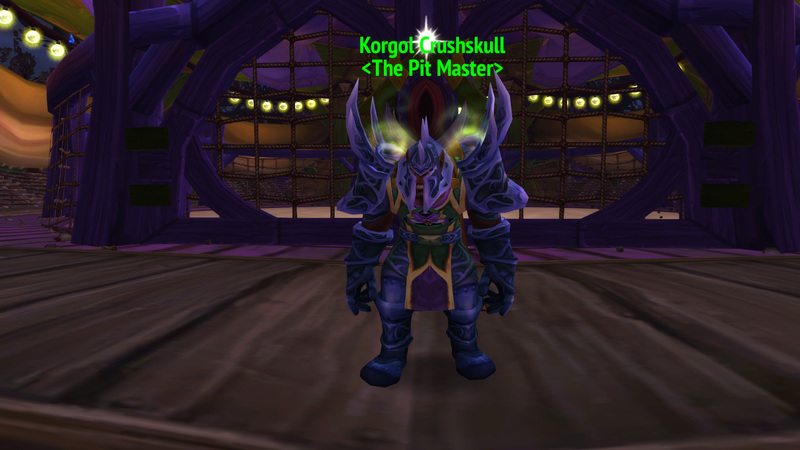 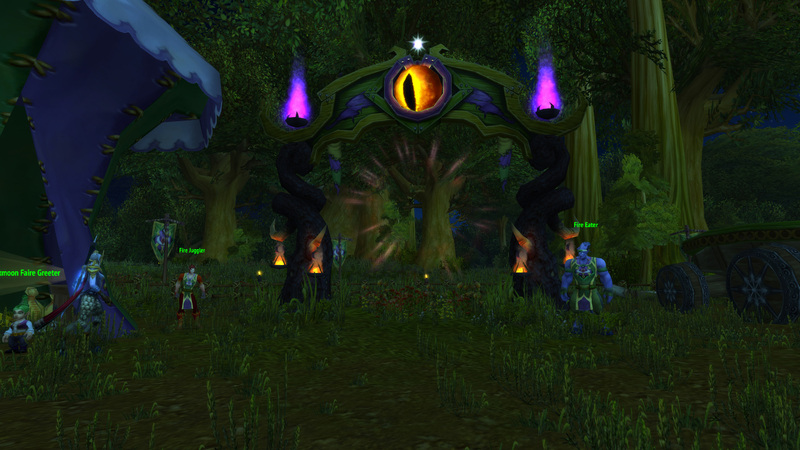 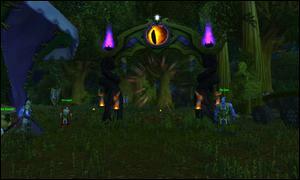 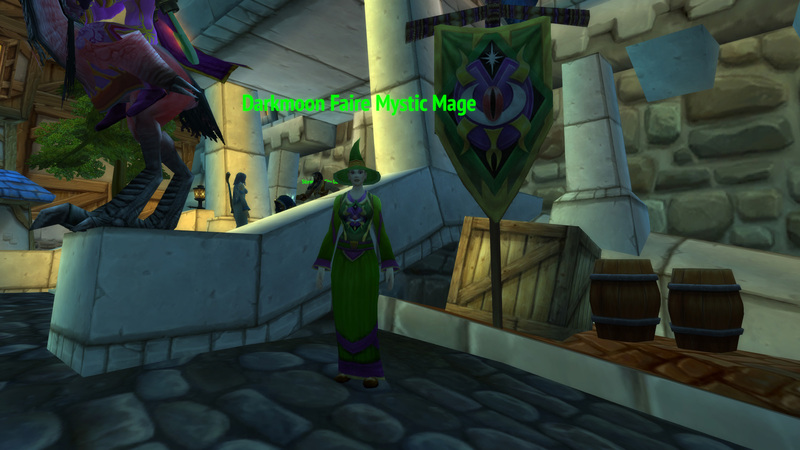 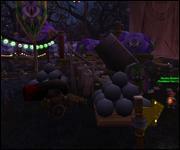 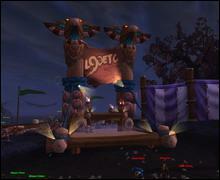 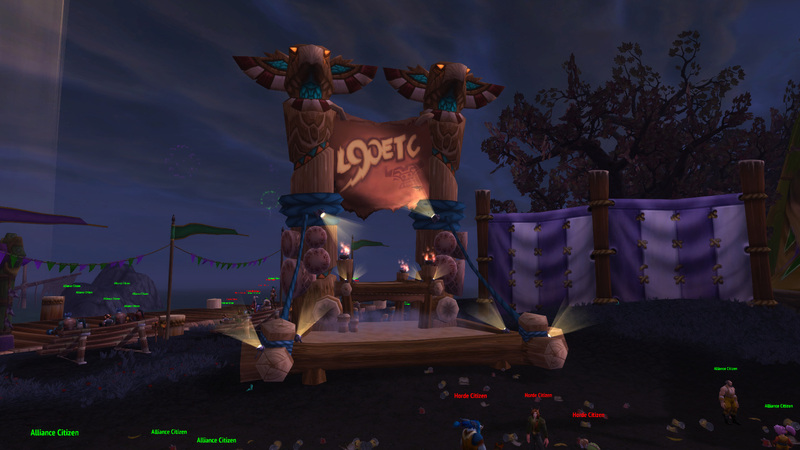 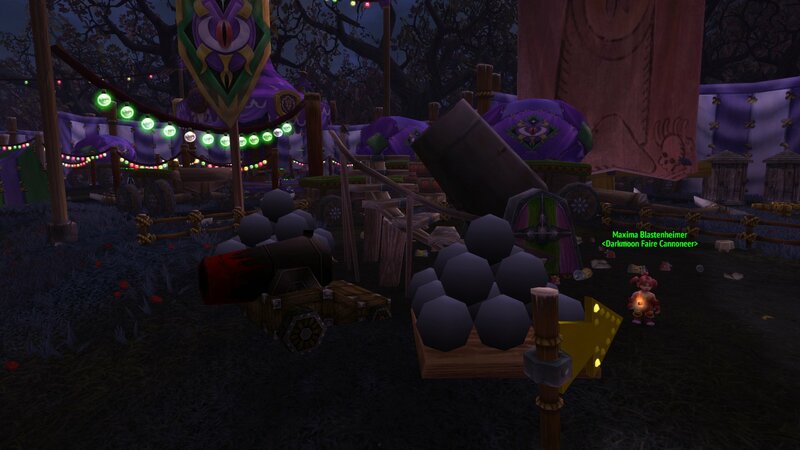 You can buy a Darkmoon Ride Ticket from Kae Ti.